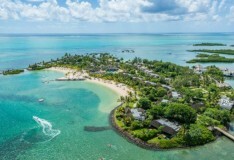 Home to a stunning turquoise lagoon, Bain Boeuf is located on the north coast of Mauritius just 2-miles from the vibrant town of Grand Baie. 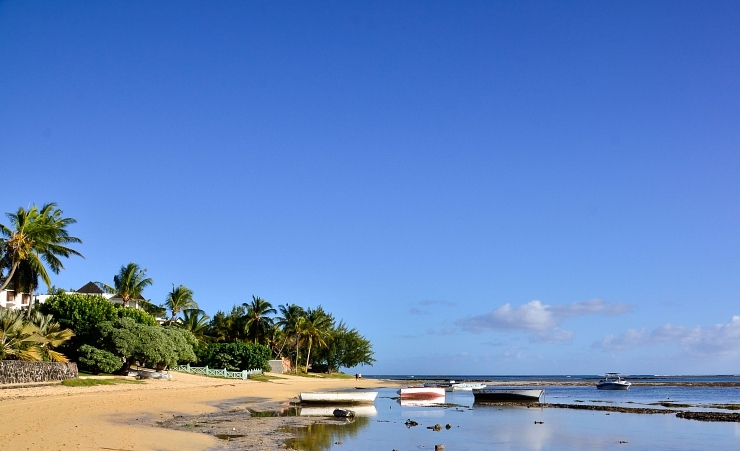 This peaceful resort is ideal for a truly relaxing break, but benefits from having the amenities of Grand Baie nearby. Why holiday in Bain Boeuf?